All that glitters is not gold but for your decor, all that beautifies the surrounding is definitely a marble. Avalanche S 3cm marble slab is a well-designed slab that keeps your essentials at priority matching in trends to the world displays. 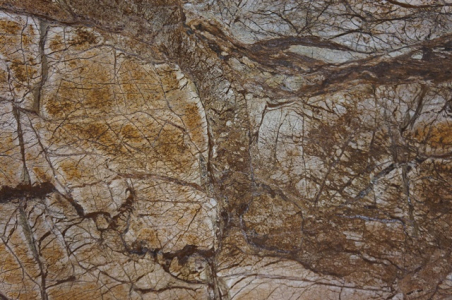 Keeping the trends, class and elegance as a main concern, this stone justifies your vision and personality. 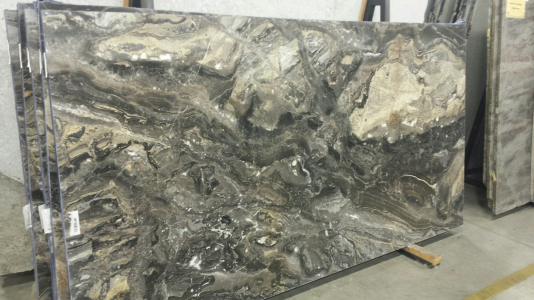 Behold the uniqueness and feel the warmth of affection with the exemplary pattern of Avalanche S 3cm marble slab exclusively at our Portland, OR store. Take a chance and feel the magic that stays upright for years to come.